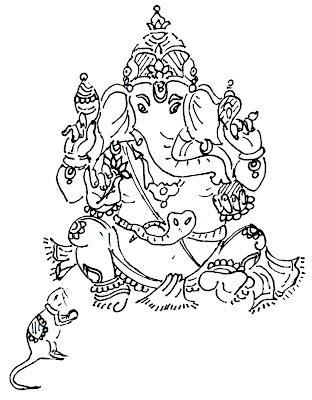 Just finished 2 line drawings to make Diwali cards. 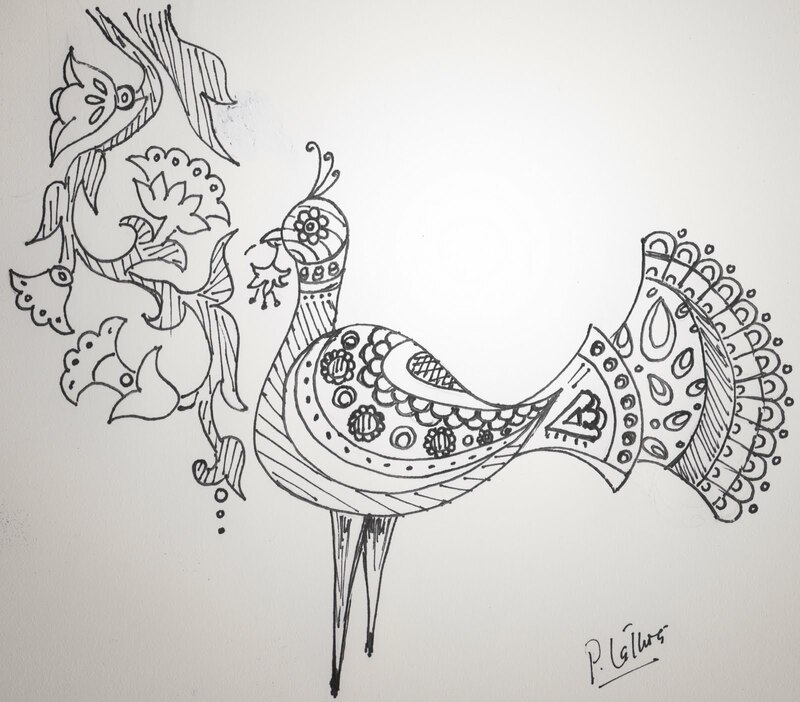 Diwali is the Indian festival of lights. Diwali is a national holiday in India and it is celebrated in all 28 states of India. 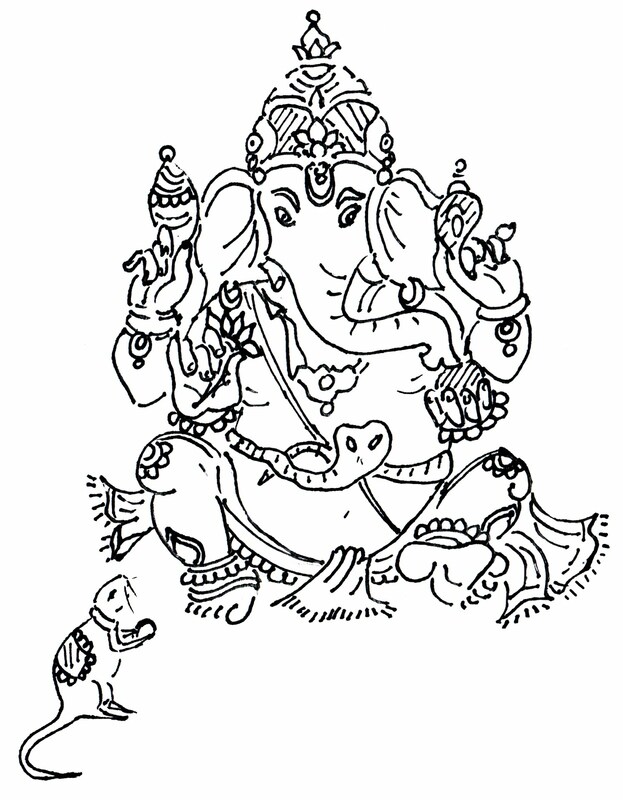 Ganesh is the most widely worshipped Hindu god. These basic line drawings are going to become Diwali postcards.